NCCN Clinical Practice Guidelines in Oncology Breast Cancer (version 1 2011). 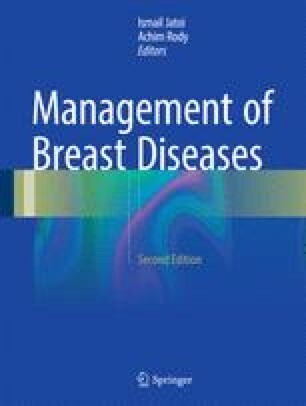 http://www.nccn.org/professionals/physician_gls/PDF/breast.pdf. Accessed 15 Jan 2016.